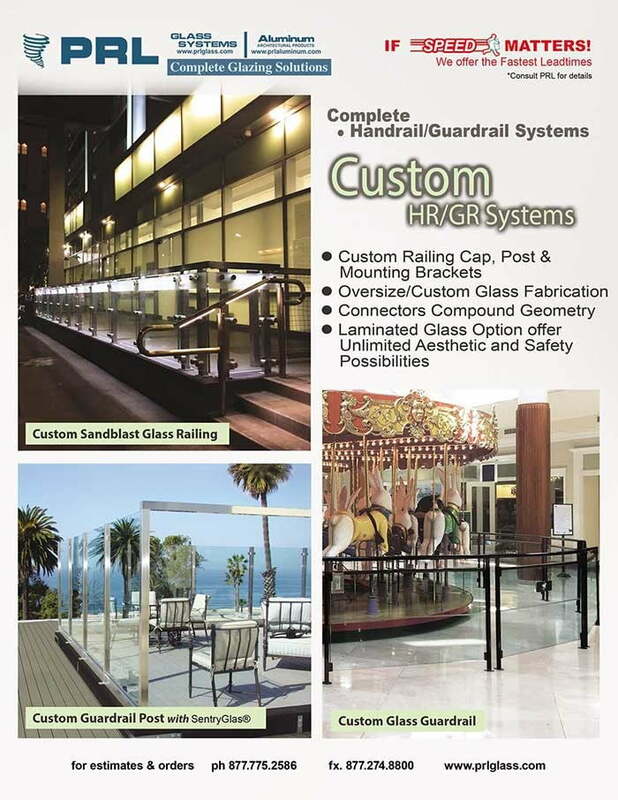 PRL has earned a superior reputation as a manufacturer of stainless steel and aluminum glass and metal custom railing systems through technical expertise and quality control. With our in-house bending capability we can design and manufacture to customers specifications. Our stainless steel railings are ideal for use in commercial offices, residential and retail showrooms. Stainless steel satisfies the demand for quality, durability and can be easily maintained. Our railings designs include post applications and all-glass options using our mini dry-set base shoe (2-1/2 x 2-3/4) or our standard base shoe (2-1/2 x 4-1/8). Base shoes are suitable for use with ½” or ¾” tempered glass or 9/16″ tempered/laminated glass. Using an SGP inner-layer will provide even greater strength for an all-glass railing. At PRL we work as a team with our customers developing solutions that meet today’s projects and tomorrow’s challenges. 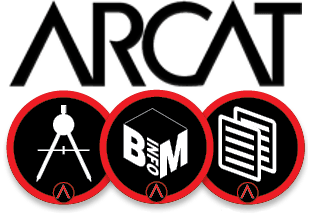 Perfection is our objective and we will continue to strive to set new standards in design and in technology. At PRL your satisfaction is our goal!